Bhai Nanak Singh 'Preet' comes fom an illustrious family of Kirtaniyas. He is the son of the late Prof. Milap Singh Ji and the younger brother of the late Bhai Charanjit Singh Thanwar. Bhai Sahib's family has been associated with the Gurmat Sangeet tradition for several generations. 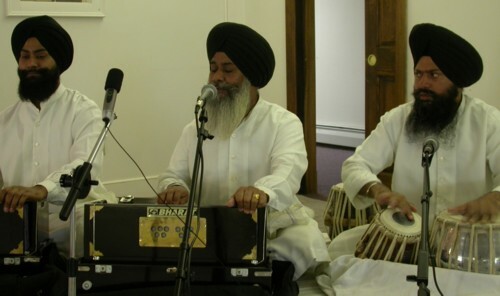 These recordings were made at the Milford Gurudwara in July 2003.